The McTimoney Method method of chiropractic was developed by the late John McTimoney over 50 years ago and is taught only at the McTimoney College of Chiropractic in Abingdon, near Oxford. 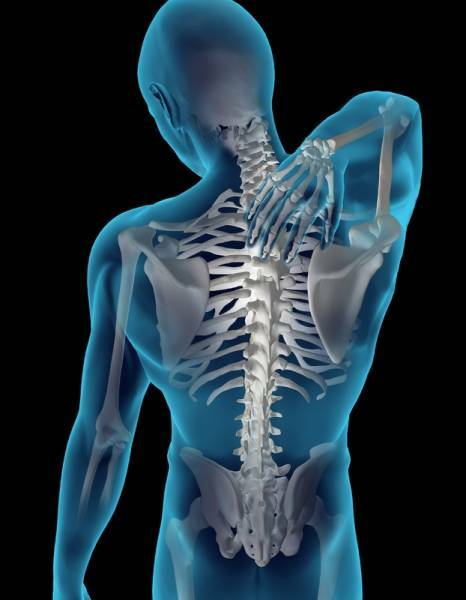 It is well known for being a precise, whole body approach to chiropractic care. The gentle nature of the McTimoney method makes it especially suitable for people of all ages. Meg is pleased to be the first Chiropractic to utilize DEEP OSCILLATION® with her techniques.